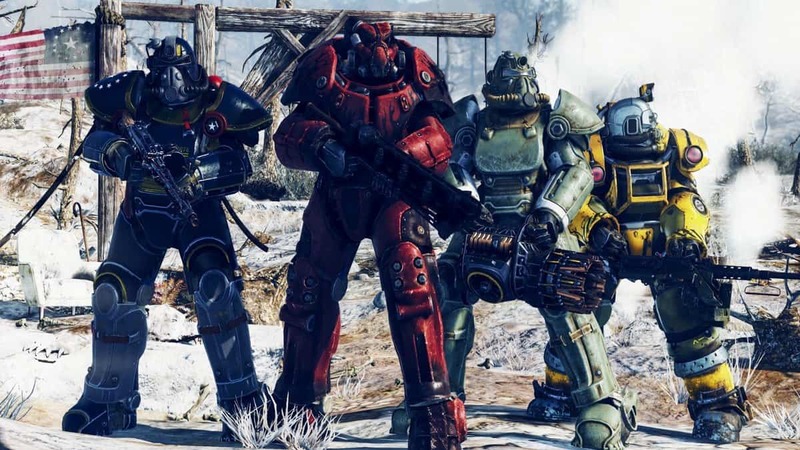 The Fallout 4 mod which allows you to experience Fallout 76 has just got an updated version. As it turns out, now players have an option where humans can be replaced with synths with the Fallout 4 76 mod. The alterations in the Fallout 4 76 mod has all areas wide-open after turning Commonwealth into an open world. 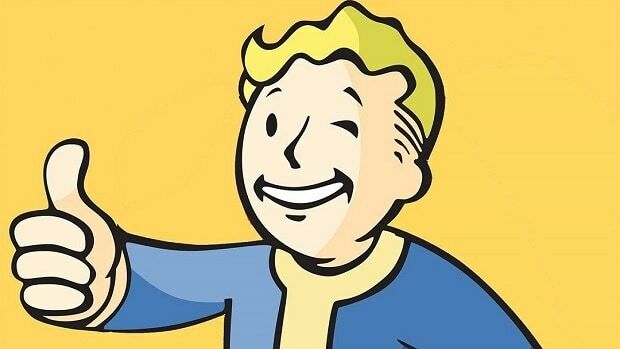 Players can now roam at their own will with little help from the Fallout 4 76 Mod because the human NPCs are also gone for good. This improves the hunting prospects of player as they can wander about at liberty. Further adjustments include rescuing, spawning, and dodging techniques. The prior versions of the Fallout 4 76 Mod enabled players to entirely remove humans or swap them with ferals. Whereas, now the adjustments have added the option of synths into that category too. 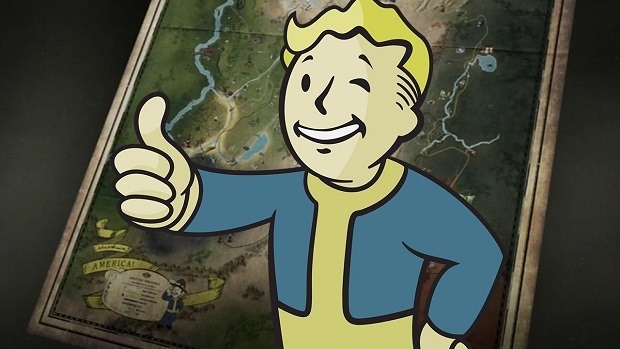 As far as the true intention behind the creation of this mod is concerned, it was done for players to have a glimpse into the gaming experience of Fallout 76. However, later it was reported that the solo mode in Fallout 76 is indeed comparable with that of Fallout 4. Moreover, the upcoming game has been suggested to be only 20% different than previous installments of the series. Therefore, the Fallout 4 76 Mod can be perhaps live up to portraying the upcoming game with little adjustments. Fallout 76 is still two months away from its release on November 14, 2018, but the hype of the game keeps on growing over the fans like wildfire.